Tori and Clint are the type of couple you want to be best friends with. 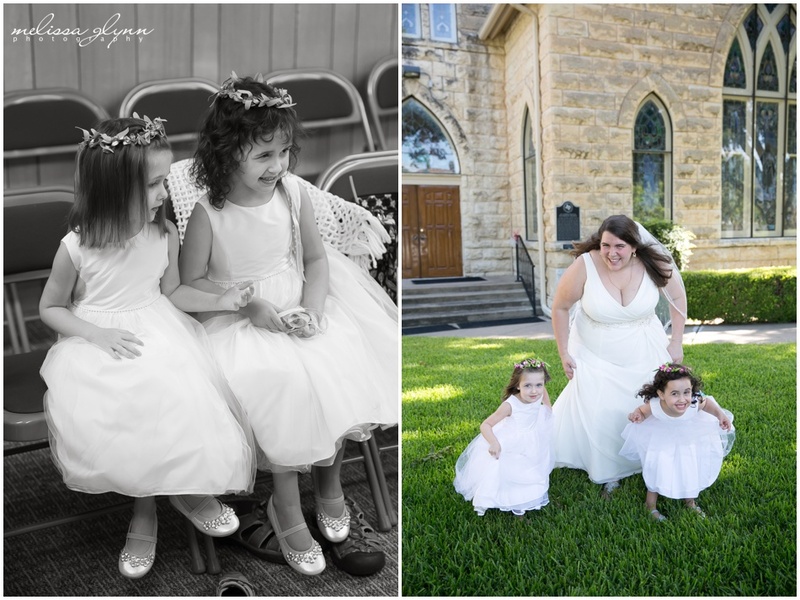 Their love is sincere, their laughter is contagious, their personalities are joyful and dynamic, and honestly... they are just fantastic humans. 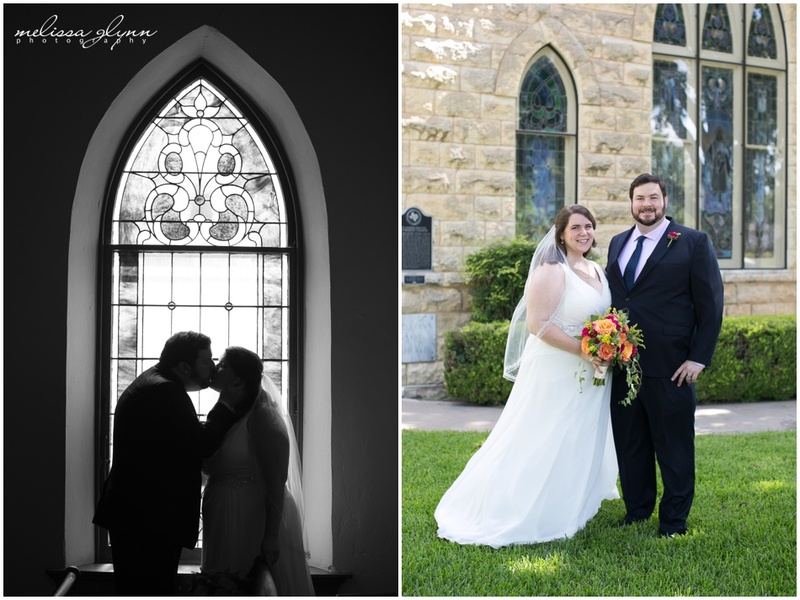 They had a quiet and lovely morning ceremony at St. John's United Methodist Church in Georgetown, Texas followed by a brunch reception at Georgetown Country Club. 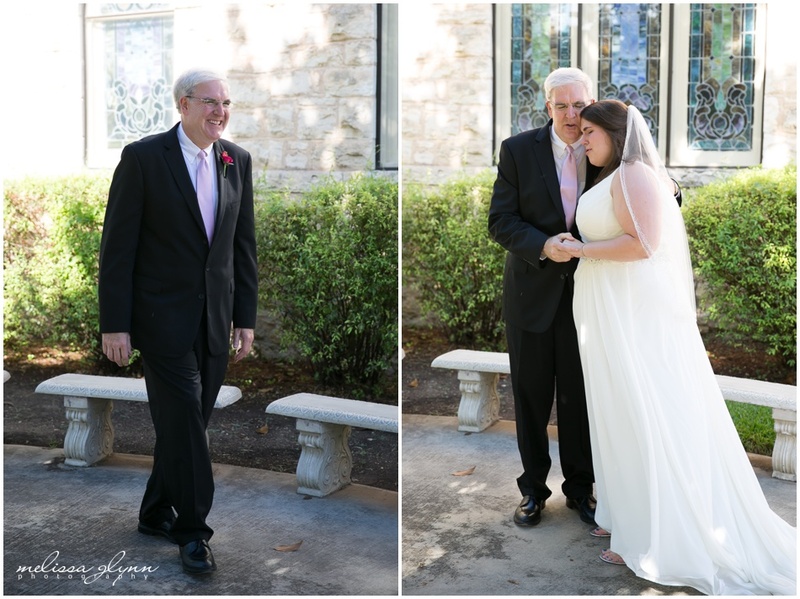 I feel so honored to have had the opportunity to photograph their day. 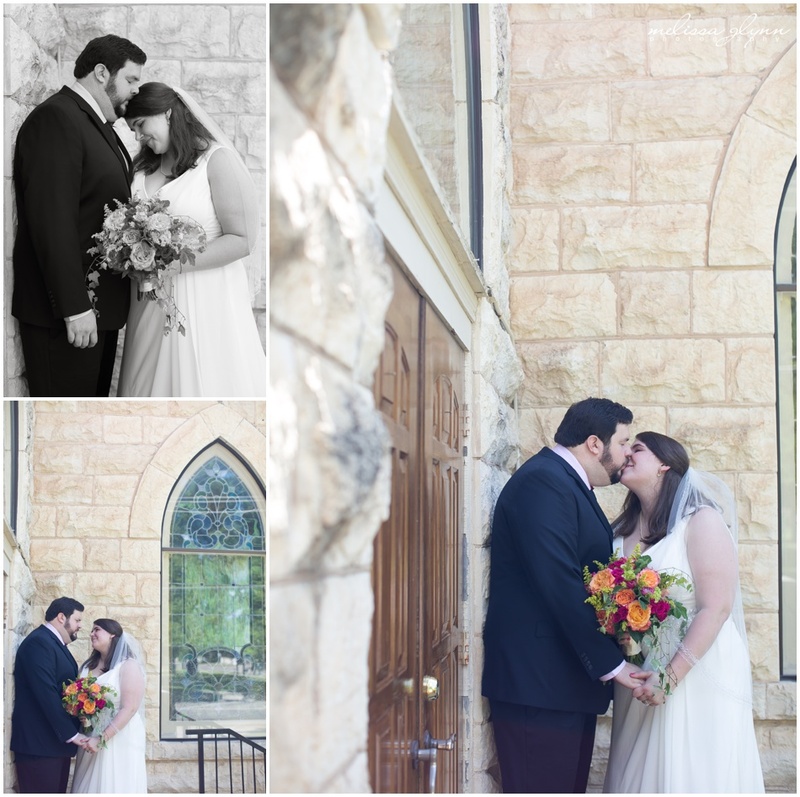 It truly was a beautiful wedding full of love and wonderful people.